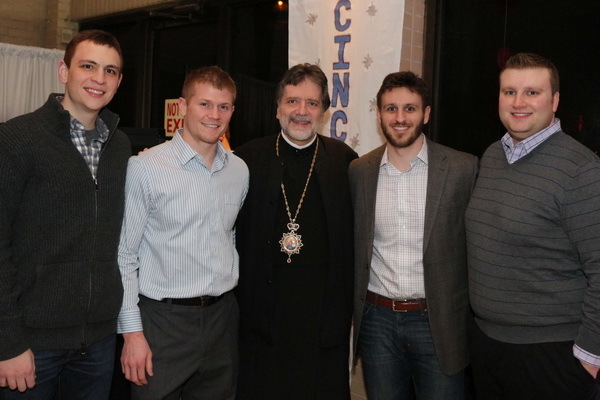 The mission of the Department of Youth and Young Adult Ministries of the Greek Orthodox Archdiocese of America is to coordinate the youth and young adult ministries of the national church in collaboration with Metropolis Directors; by providing standardized resources and training, this unified national ministry team enables youth workers, young people, and their families to better understand and fully experience the Orthodox Christian Faith. The Young Adult Ministry is a ministry of the Department. The mission of Young Adult Ministry is to cultivate and educate our young adults, leading them to the fullness of the Faith and likeness of God; by utilizing the four circles of Christian living, worship, fellowship, service, and witness, young adults are integrated into the life of the Church. O, First Martyr and Apostle of Christ, you fought the good fight. You exposed the perversion of the persecutors, for when you were killed by stoning of the hands of the wicked men, you received a crown from the Right Hand on high. Saint Stephen is the patron saint of Young Adult Ministry in the Greek Orthodox Archdiocese of America. His total commitment to Jesus Christ shines as an example, guiding the ministry. St. Stephen was one of the first Deacons ordained in the church. At a young age, he actively preached the Gospel of Christ in Jerusalem where he was criticized and persecuted by many Jewish leaders. Stephen was chased outside the walls of Jerusalem and stoned to death. As his persecutors stoned him, he prayed, “Lord do not charge them with this crime,” and he took his last breath. Stephen is an example to be followed, an important witness during an age when many Orthodox Christians died for their faith. The witness of Stephen and other martyrs is a challenge which all of us are called to meet. He is commemorated each year on December 27th. To learn more about Stephen’s life and ministry, read the Book of Acts, Chapters 6 and 7. ​Lord, as we struggle for meaning and purpose in life, guide us with Your helping hand. Teach us to be aware of God’s abiding love, and stir our concern for our fellow man. We commit to You our lives in the spirit of dedication and obedience so that we may be spiritually renewed through the teaching of our Faith and the guidance of the Orthodox Church. For You are the God that loves mankind and to You we ascribe glory: to the Father, the Son and the Holy Spirit, now and ever and to the ages of ages. Amen. Please contact the parish for details regarding their Young Adult Ministries calendar. For Young Adult Ministries events in the Metropolis, please click here to be directed to the Youth Office calendar or email us at yal@detroit.goarch.org. For additional information and resources regarding Young Adult Ministries throughout the Archdiocese, please visit www.youngadult.goarch.org. 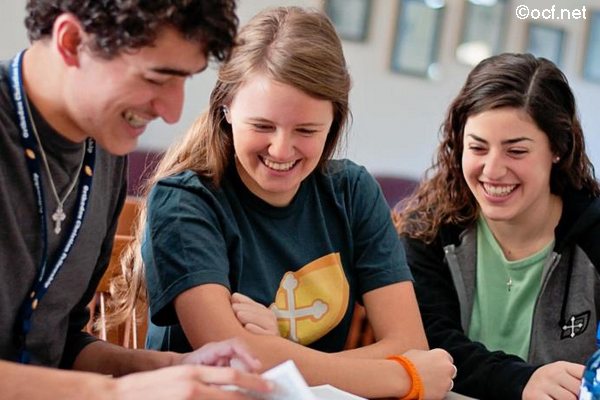 Interested in starting a Young Adult Ministries program in your parish? Follow this link. Orthodox Christian Fellowship (OCF) is the official collegiate campus ministry program under SCOBA (the Standing Conference of Canonical Orthodox Bishops in the Americas). The mission is to support fellowships on college campuses, whose members experience and witness to the Orthodox Christian Church through community life, prayer, service to others and study of the Faith. The headquarters are located in Indianapolis, IN and supports 270 local university chapter across the U.S. and Canada. In addition, OCF provides a variety of thoughtful and innovative programming, including regional training, annual conferences, and domestic and international service learning projects. 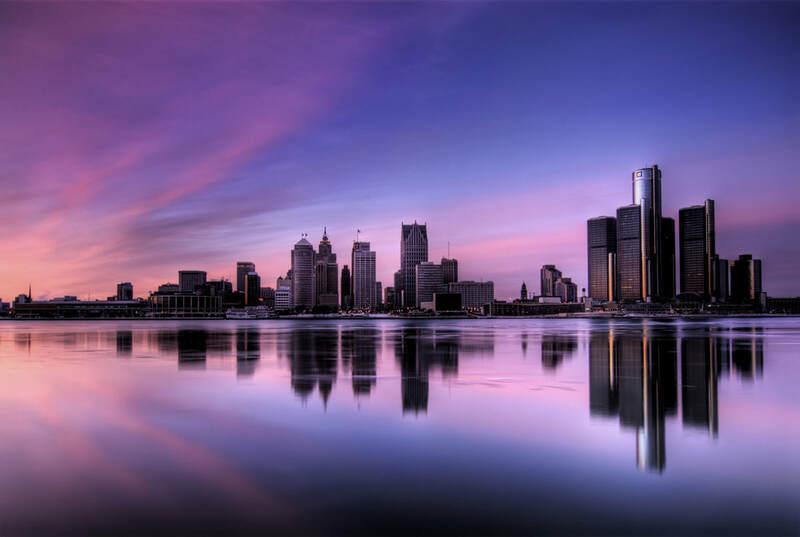 There are OCF chapters in almost every state of the Metropolis of Detroit. For a list of OCF chapters throughout the U.S. and Canada, visit http://www.ocf.net/chapters/find-a-chapter. For more information regarding National OCF events, such as the College Conference and Real Break, please go to http://www.ocf.net/programs.